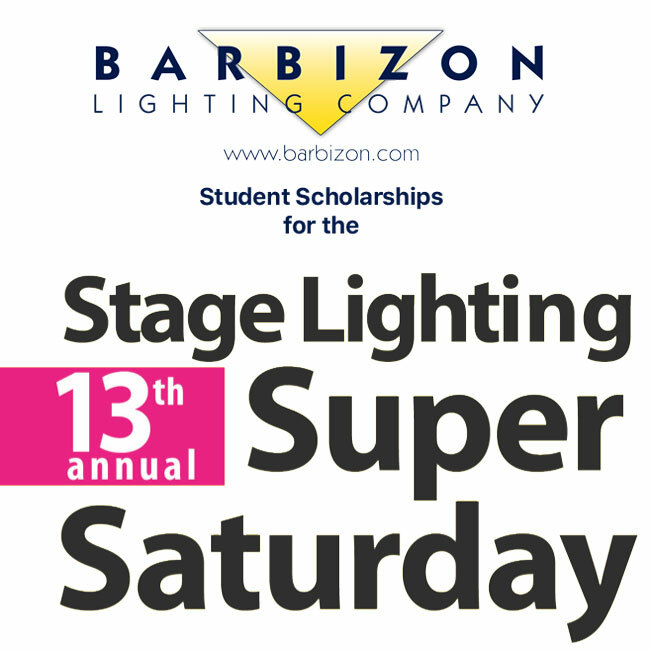 The Barbizon Lighting Company announced that it will sponsor multiple scholarships for students attending Stage Lighting Super Saturday held at the NYU Tisch’s Abe Burrows Theatre, January 13th, 2018. For 13 years stage lighting enthusiasts have attended this intensive all-day seminar led by leading theatre lighting professionals. This year's special guest is Tony Award-winning Lighting Designer Jennifer Tipton in a panel discussion that includes Natasha Katz, Ken Billington, and Brian MacDevitt – also all winners of the Tony Award for Best Lighting Design. • Leading manufacturers and technical specialists will demo new gear and be available to discuss details of all their equipment. 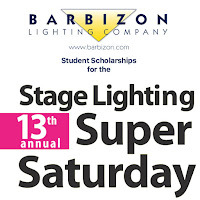 To apply for one of Barbizon Lighting’s Student Scholarship for Stage Lighting Super Saturday, email super2018@stageseminars.com or visit www.stageseminars.com.